I'm not sure when this happened...the American obsession with wearing jeans, adult Garanimals (those matching printed stretchy get ups), flip-flops and/or shorts... everywhere and anywhere. Nation of schleps. It takes only a few moments more to make an effort. Please do your part to make the world a more posh place. It could use the help. 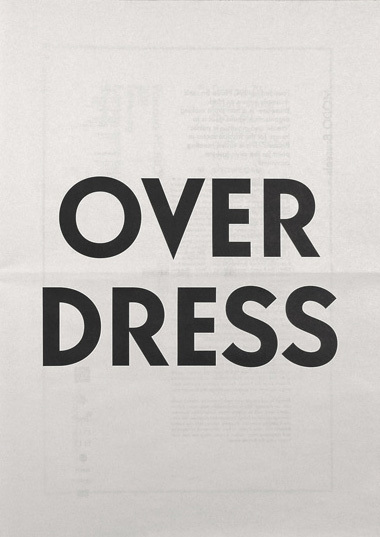 Overdress. I promise it won't kill you ;). Stay Posh!